Drop shipped to your job site—no extra charge! Johnson’s Series 1300 Balancing Dampers are engineered to the same quality standards as their line of control dampers, but without seal blades. 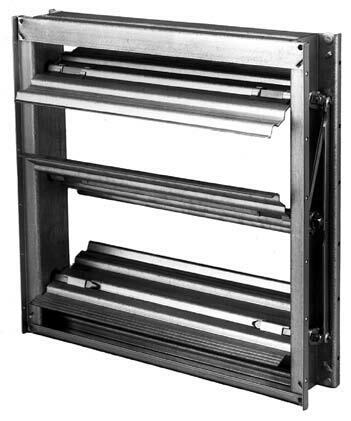 Balancing dampers are used when trying to equalize the airflow throughout the air distribution system The damper is manually adjusted using a hand quadrant. When proper balance is achieved, the manual quadrant is locked into position and left alone. 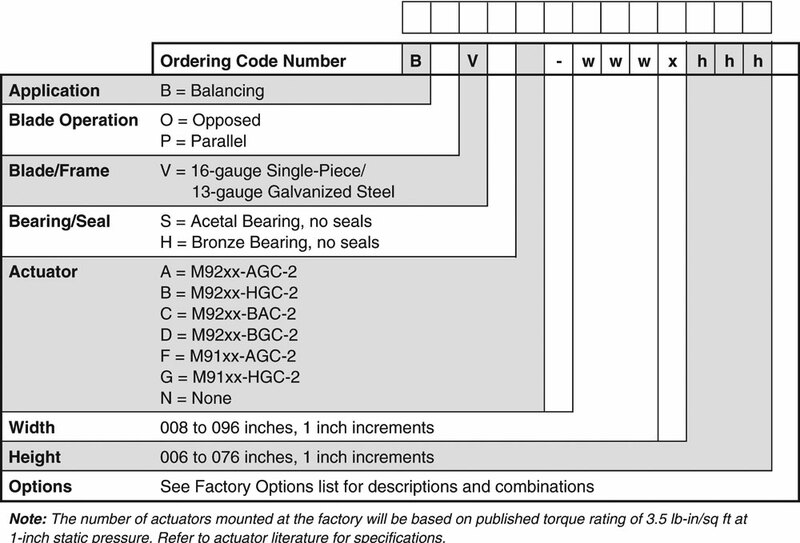 Below is an order template of the information you need. If you desire, we can fax you a complete order form so you can work up the entire job. Fax back your quantities and sizes and we will immediately put together a quote for you. 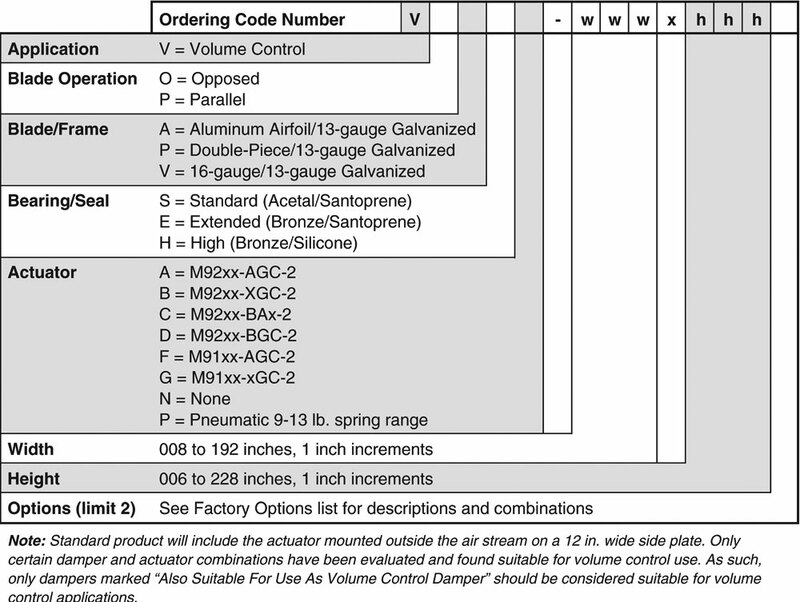 Please specify the type of actuator you want with your damper, or give us a call and we’ll gladly help you spec it out.